If you purchase a motorcycle in Washington State, you must obtain motorcycle registration in order to be allowed to ride it on Washington public roads. The Washington Department of Licensing (DOL) handles all motor vehicle registration and titling application. 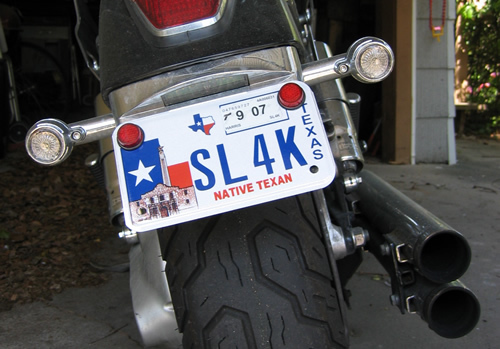 The process of motorcycle registration and titling in Washington State is typically the same as registering and titling a car. Applied for any Washington license. Failure to register your motorcycle within the stated period could result in hefty penalties and fines. Manufacturer’s Certificate of Origin if you purchased a new motorcycle. Current certificate of title and registration for a used motorcycle. If you bought your motorcycle through a loan, you will need to present a copy of title that is being held by your lien holder. Documents to show proof of identity. Odometer reading of your motorcycle. Cash or check or payment of fees and taxes.